Bio-Design is Cinzia’s philosophy of design, inspired by Biomimicry. The aim is to get inspiration from nature and introduce elements of it in our interiors. 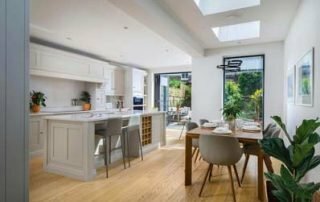 Feed the senses with design: I have put in place the process of Bio-Design because I believe that designing a home should take in consideration so many different factors. The way we do this is adding different layers of elements that can evoke a particular emotion or memory. So let’s see how we can stimulate our senses with the design! 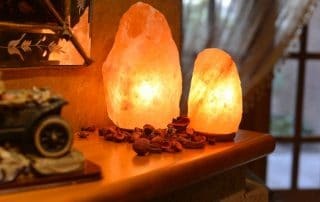 What is Zen-inspired interior design? Design should help people to create a lifestyle, an experience and a new way of living, which will improve people wellbeing. 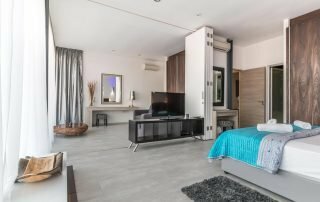 Read our blog to find out how interior design can improve your wellbeing. One of the first step when designing a colour scheme for a room is to define the colour that the wall paint will be. There is a big variety of company that sells wall paint so we know how the client can be overwhelmed by it, how can be difficult to choose the right colour and the right supplier. 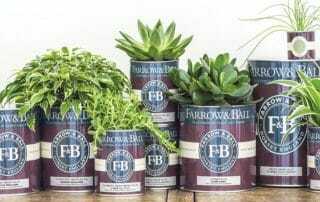 Setting aside the selection of the colour for a moment we will explain how to choose a wall paint responsibly and why to choose a non-toxic wall paint. Nature, with all its elements and its organic shapes, has a great power on a human body, mainly it can give calm, peace, relax and it can make you feel in harmony with the surrounding environment. 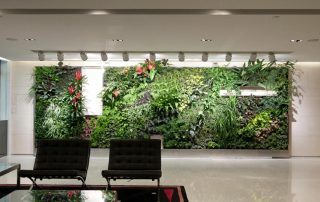 Read our tips on how to bring nature indoors. At Moretti Interior Design we like using sustainable materials as Bamboo. 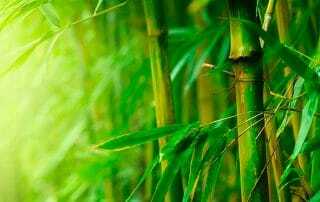 Furniture, rugs, fabrics, textiles make bamboo products showing its natural textures and its elegance in addition to its strength, durability, smoothness and cleanness. 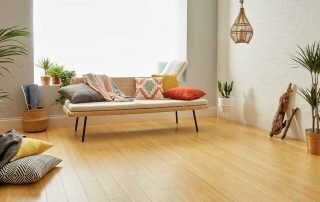 But what are the property of a Bamboo flooring? The concept of bringing nature into the home is not a new one. 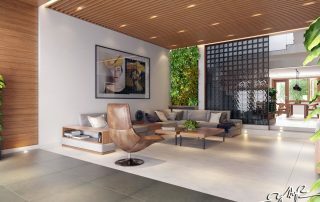 For years, designers and homemakers have played with ways to bring the tranquillity and beauty of the outside world into the interior living space. 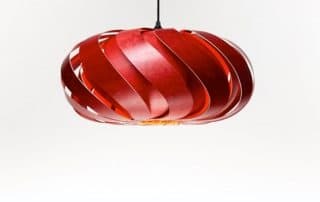 In this article we explore the wonderful wooden lighting world. 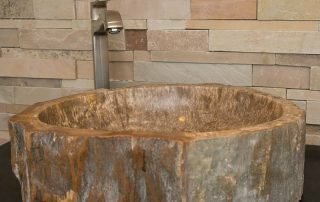 In providing our interior and bio-design services, we’ve noted the growing trend of petrified wood, thanks to its unique aesthetic that marries the organic rawness of wood with the elegant look of marble. Here we offer some tips on how to incorporate petrified wood in your home design.